Working the night shift can present a couple different problems. Either you struggle staying alert and on your toes at work or you struggle sleeping well once you go home. Most night shift nurses do not get the quality sleep that they need. This results in a cycle of chronic sleep deprivation which can cause irritability, daytime sleepiness and increase cardiovascular problems. Who knew that not getting the sleep you need could result in heart attacks, cardiac arrhythmia and high blood pressure? Not only can you risk giving yourself health complications when you are not well rested at work, but you can also risk other people’s health. Create a schedule and stick with it. You might want to switch your schedule to those around you, staying up during the day and sleeping at night. But this makes it hard to reprogram your system to do the opposite when you return to work. Even on days you don’t work, continue to maintain your work sleep schedule by staying awake at night and sleeping during the day. 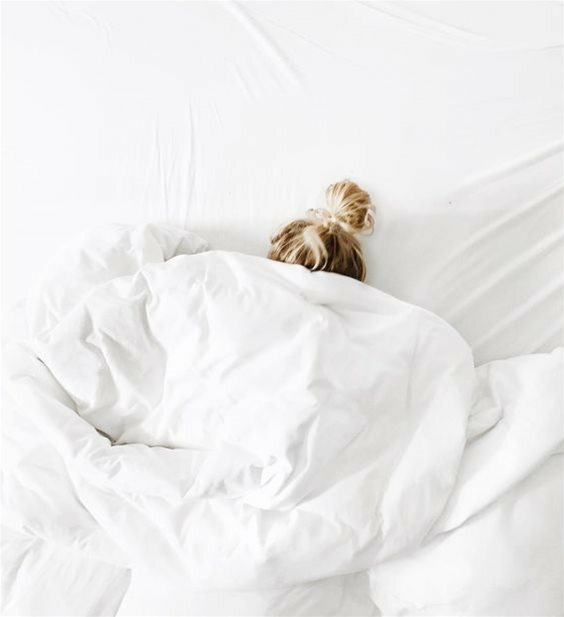 Maintaining your sleep schedule is the first step to perfecting your sleep. But there are other techniques you can use to achieve the best sleep possible. Start by turning your TV or phone off and pulling the blinds shut. Your room needs to be dark and quiet which can be challenging during the daytime so investing in light-blocking shades would be beneficial. Avoiding caffeine as your shift is coming to an end is also advised so you don’t spend hours staring at your ceiling until your caffeine high kicks off. When at work you are expected to be alert. Light exposure sends signals to the brain to be alert which results in sleepiness at night and awareness in the daytime. Keep the lights on in your office or work area to keep yourself ready to work. When driving home at the end of the shift you may find yourself driving into the morning sun. To reduce the sun’s stimulant telling you to stay awake, put sunglasses on during your commute home so you can get the sleep you need. As much as you want to go home after your shift and knock out a solid 8 hours of sleep that might not always happen. Doctors recommend a timed out hour long nap right before work to best help you stay awake and alert during your upcoming shift. If you find yourself struggling to perform at work, staying awake during your drive home, or sleeping after your shift make sure to check in with your health care provider. They can discuss alternative methods for solving your sleep issues.